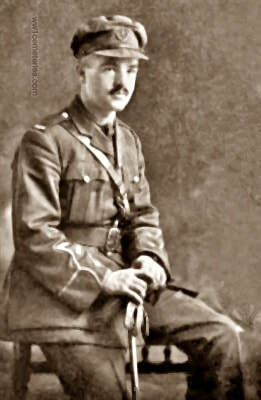 28th April 1917, aged 42. Son of Donald and Catherine McKinnon McDonald. 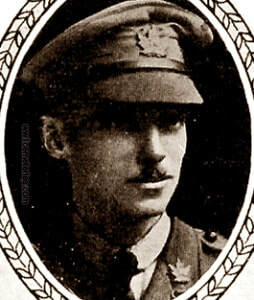 8th May 1917, aged 20. Willerval Canadian Cemetery Memorial 30. 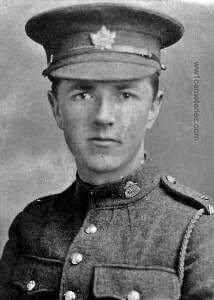 Son of Fred and Kate Markey, of Hannabal St., Blenheim, Ontario. ​His headstone bears the inscription; ​"He Is Not Dead But Sleepeth." 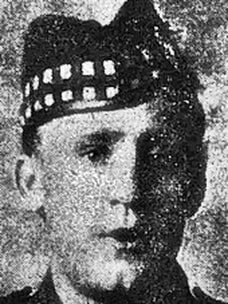 27th May 1917, aged 19. Willerval Canadian Cemetery Memorial 29. 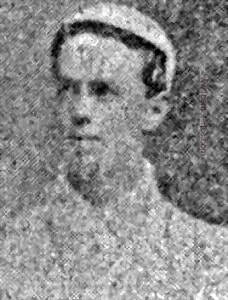 Son of Thomas and Annie Peacock, of 24, Primrose Avenue, Toronto. 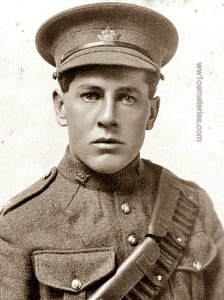 Son of H. S. and Louise Pell, of 70, Roncesballes Avenue, Toronto, Canada. Willerval Canadian Cemetery Memorial 44. 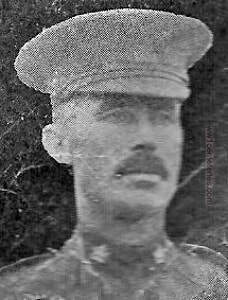 Son of Philip and Ellen Peppiatt, husband of Margaret L. Peppiatt, of 497, Brunswick Avenue, Toronto. Willerval Canadian Cemetery Memorial 28. 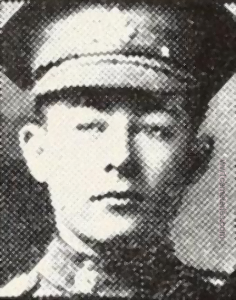 27th May 1917, aged 20. ​Willerval Canadian Cemetery Memorial 26. 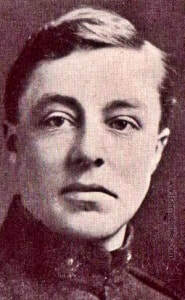 Son of John and Annie Ransom. Willerval Canadian Cemetery Memorial 25. 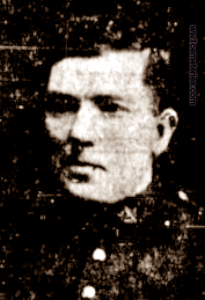 Son of Annie Rogers of Welland, Ontario. 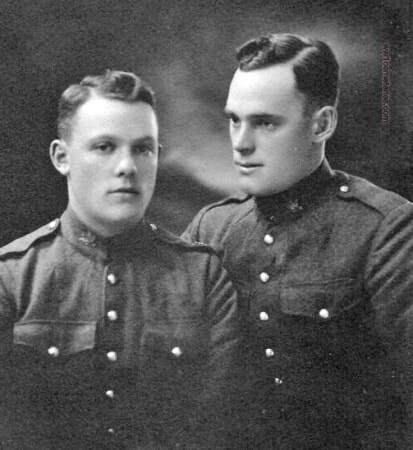 His brother, Ernest Arthur Rogers (left), was killed in action on April 4, 1917 while serving with the 29th Battalion, Canadian Infantry and is commemorated at Aubigny Communal Cemetery Extension. Son of Benjamin and Emily E. Russell, of Ingersoll, Ontario. 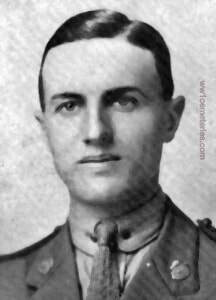 28th April 1917, aged 28. 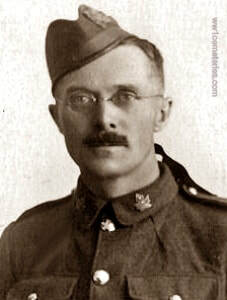 Son of Michael E. and Helena Graham Sanderson, of Macleod, Alberta. His headstone bears the inscription; ​"For King And Country." ​His headstone bears the inscription; ​"Their Glory Shall Not Be Blotted Out." 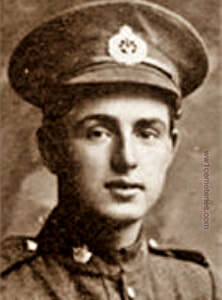 ​11th April 1917, aged 23. Son of James E. and Mary E. Souter, of 173, East Avenue North, Hamilton, Ontario. His headstone bears the inscription; ​"Jesus Beholding Him, Loved Him." 3rd June 1917, aged 26. 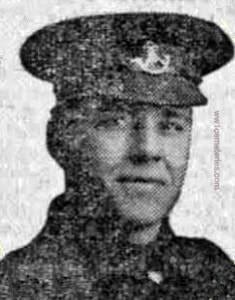 3rd May 1917, aged 27. Son of Thomas and Isabella Surtees, of Colwell, Barrasford, Northumberland, England. 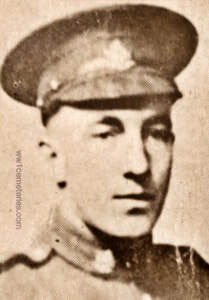 3rd June 1917, aged 20. Son of William and Emily Wakelin, of Wilnecote, Tamworth. His headstone bears the inscription; ​"Rest, Eternal God Grant Unto Him." 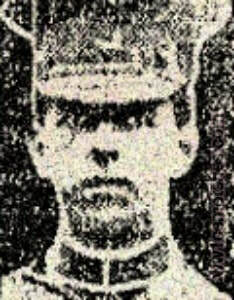 Died Between 07/04/1917 and 10/04/1917, aged 35. Willerval Canadian Cemetery Memorial 20. 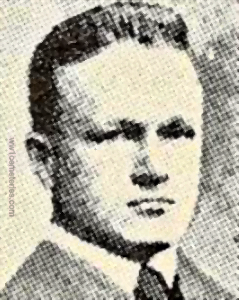 Husband of Charlotte Wallace, of Miami, Manitoba. ​His headstone bears the inscription; ​"Peace Perfect Peace." 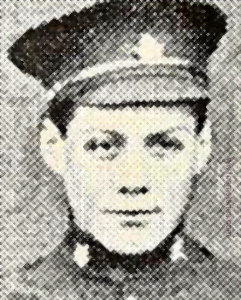 3rd May 1917, aged 21. 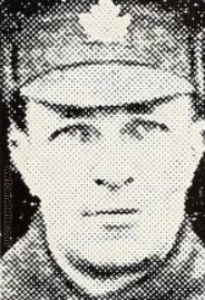 Son of John and Margaret Welch, of 31, Park Parade, Belfast, Ireland. His headstone bears the inscription; ​"God, Our God, Doeth All Things Well."